Setting yourself apart from the ordinary is the key to success in real estate. 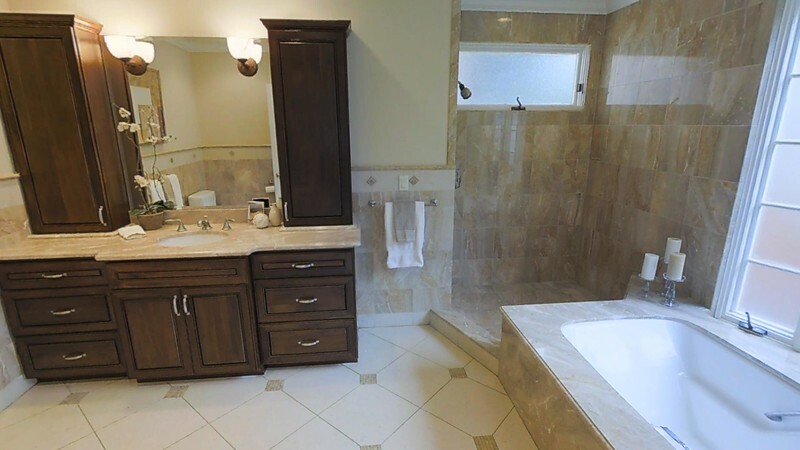 Create separation from your competition with 3D immersive virtual tours. Engage buyers. Delight sellers. Scott Prokop Photography is now offering the most engaging way to list your properties with virtual tours. Beyond video fly throughs, static photos, or 360 panoramic videos, the viewer is in control of a realistic, immersive and interactive experience. The 3D virtual showcase gives the viewer an experience that is better than being there. Photo realistic 3D floorplans giving a complete understanding of the property. 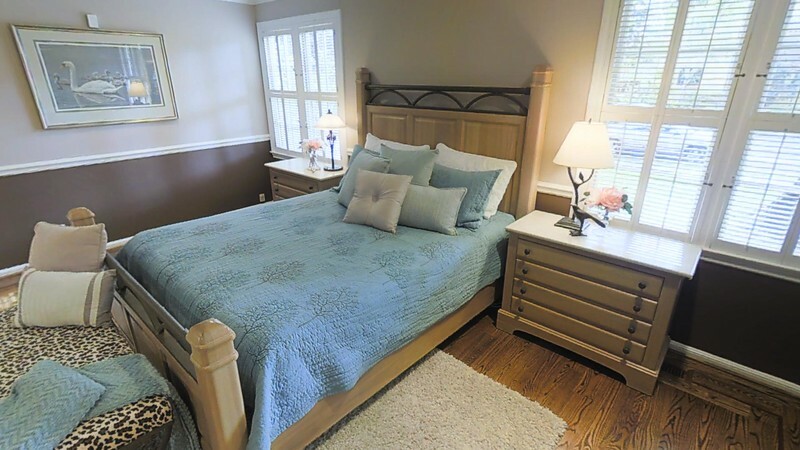 Our 3D Home Tours are the most realistic captivating virtual tour available today. This is new technology that is breaking down boundaries in how we will view Real Estate online from this point forward. 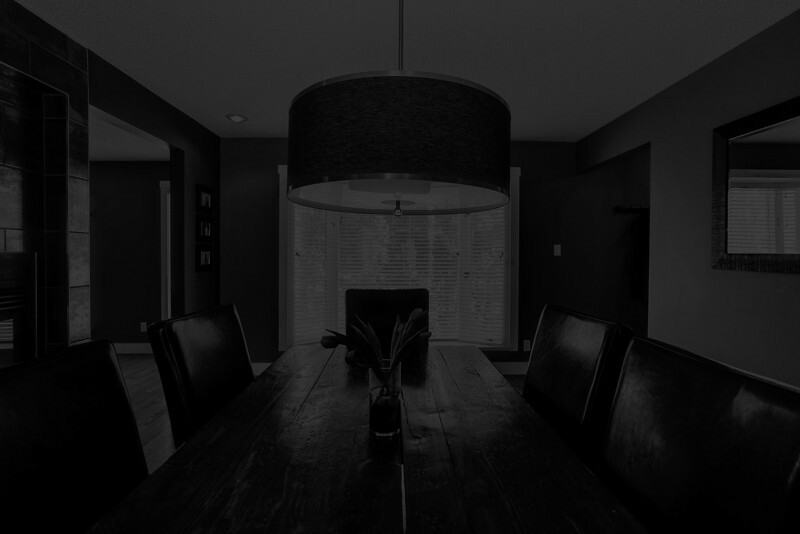 It is truly an unique online experience that allows your Real Estate customers to view your listing from any angle from all rooms at any time. It's the next best thing to being there in person. 3D Virtual Tours are the ideal blend of function and beauty. Sellers will be happy that their property is being showcased with superior technology; buyers will be impressed with the visually rich experience. Offer something that no one else does, win more listings, able to generate more hype for property prior to hitting market by sharing digital showing with agent community. Often times resulting in multiple offers as there is a frenzy right when the home becomes available. Limit tire kickers thus less wasted time, more exposure for property, buyers looking before/after showing, homes with digital showings and professional photography statically sell faster, and ultimately for more money. Able to share showing experience with family/friends to get opinion, able to go back and relook at anything within property, get feel for layout etc. Why use this 3D Virtual Tour? Image galleries, 360º panoramas and fly-through videos lack the perspective and “feel” that home buyers and sellers crave. A 3D immersive virtual tour creates an emotional connection with the home. 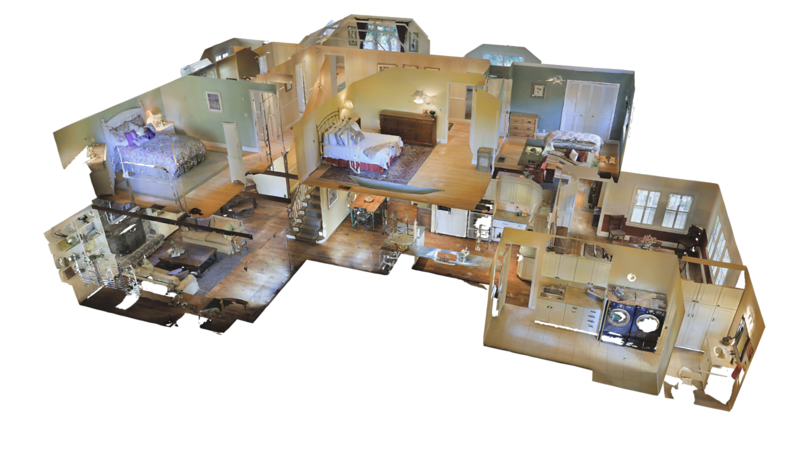 It takes about 1 hour per 1000 square feet to scan a complete home. Average time is about 2-3 hours. How large of an area can be scanned? For residential properties, models up to approximately 10,000 square feet. The exact square footage will vary depending on the layout of the property and furniture. The 3D Camera is designed for indoor use. Direct sunlight can interfere with data collection. Because we use HDR (high dynamic range) photography to balance dark and light areas of an image, no special lighting or lighting equipment is required. However, direct sunlight can interfere with data collection from the sensor, so we suggest avoiding direct sunlight when possible. How do I share the virtual tour? Your 3D Virtual Tour is hosted in the cloud and available through simple embed code or a link. Send the link to your MLS as your virtual tour, add a button to your listing page, and even embed it directly onto the page seamlessly.